AT&T earlier this year said it planned to launch mobile 5G service in a dozen markets by the end of 2018. To get there, however, AT&T this week said it needs to lay the proper foundation beforehand and explained how it is going about the process. Andre Fuetsch, President of AT&T Labs and CTO of AT&T Services, likened the process of deploying 5G to building a house. 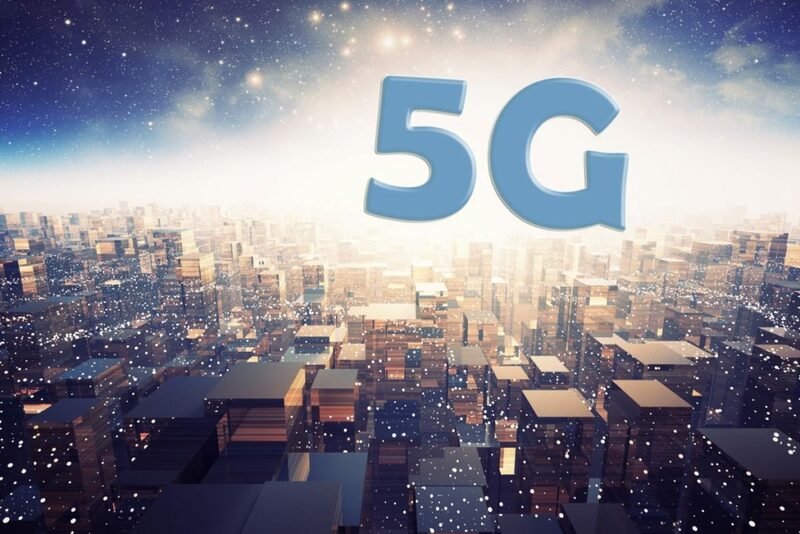 It all starts with the foundation and in this case, that involves the rollout of 5G Evolution and LTE-LAA technologies (essentially upgrading existing cell towers with LTE Advanced features like 256 QAM, 4x4 MIMO and three-way carrier aggregation). Fuetsch said these technologies “serve as the runway to 5G by boosting the existing LTE network and priming it for the future of connectivity.” Essentially, you get faster speeds now and AT&T can upgrade them to true 5G when that tech is ready. AT&T mentioned three cities – Atlanta, Dallas and Waco – where 5G Evolution technology is already in place and primed for a bump to standards-based mobile 5G later this year although according to the company’s presser, parts of more than 100 markets are now live with 5G Evolution up and running. AT&T is also hard at work in Puerto Rico, the archipelago that’s still reeling from the devastating effects of Hurricane Maria. Fuetsch said they’ve installed more fiber, added network capacity, installed more small cells and more, rebuilding from the ground up in many areas to prepare for a mobile 5G future. Currently, there are four markets in the region that are running 5G Evolution. Additional cities to get standards-based mobile 5G in 2018 will be announced at a later date, we’re told.